Pureland, by John Greer | Web Shui, L.L.C. Pureland is John’s first self-published book. 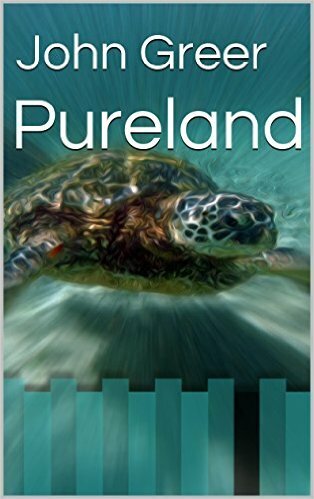 It’s about his personal journey and a shared vision for self-awareness; challenging us all to create a better place for everyone, known as Pureland. 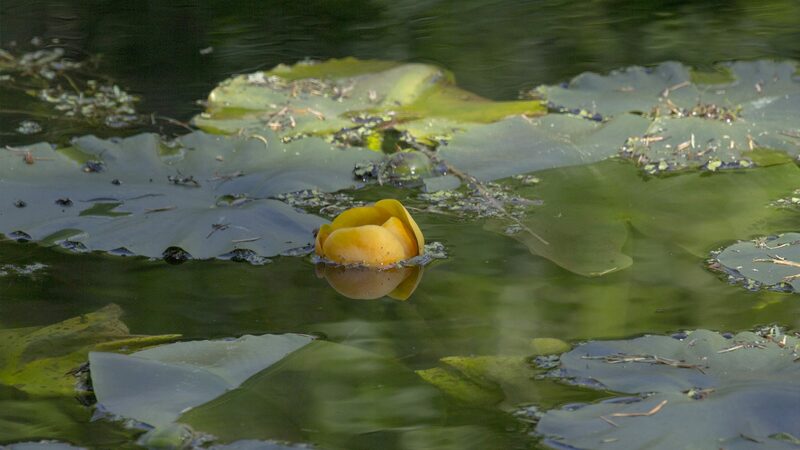 Through love and compassion toward all living beings, we will pursue ways that inspire, not just growth, but the blossoming of all living things. Through peaceful non-violent means, driven solely by acts by compassionate love and kindness, our collective efforts will encourage and inevitably cause positive changes for our selves, our planet and all living beings.